AT Connect Decibel Insight allows you to link your data that you analyse and display in the Analytics Suite to the session recorded by Decibel Insight. The AT Connect is user-friendly and helps you to understand the behaviour of users on your website. By segmenting your data in the Analytics Suite using Data Query or displaying your analysis in a Dashboard, you can link a specific visit to the session recorded by Decibel Insight. Watch the session and learn how to improve your website! 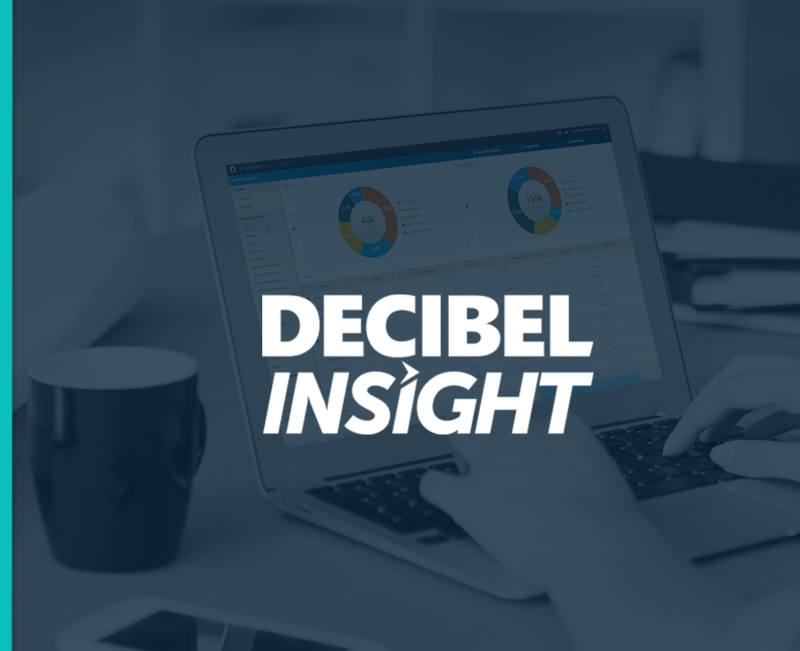 Before using the AT Connect Decibel Insight, you will require a DecibelInsight account and you will have to add the Decibel Insight browser extension which is available for Chrome and Firefox. decibelInsight(‘getSessionId’) – This Decibel Insight’s function will return the ID session recorded by Decibel Insight. The Decibel ID session will be therefore used as a dimension in the Analytics Suite applications. Step 4 : The AT Connect is now ready. Have a look on the presentation below to see how to use the connector. It’s a great integration ! Easy to use and very powerful to understand an replay the behaviour of visitors right after a Data Query analysis. Great one! A good combination of analytics and session recording!